The Temecula Valley is located just 20 miles inland from the Pacific Ocean, the area offers a Mediterranean climate perfect for enjoying the outdoors. Golfing, fishing, hiking, mountain biking, horseback riding, dining, wine tasting, and hot air ballooning are just some of the activities available in and around Temecula. 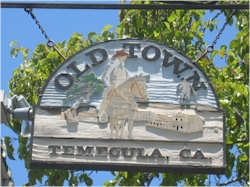 History buffs, antique collectors and window shoppers will take a step back in time wandering the streets of Old Town Temecula as they view rustic buildings, sidewalks and storefronts reminiscent of the historic old west. If wine is your passion, the Temecula Wine Country is worth the trip. Vistas of rolling hills are covered with vineyards and dotted with uniquely designed wineries. Each vintner offers a spot for wine tasting, a tour or a picnic. From the experienced wine connoisseur to those just starting out, everyone has a fantastic time seeing the wine country sights. The Temecula region hosts entertaining events for kids of all ages, and kids at heart, year round. Guests can experience the magic and color of the Balloon &; Wine Festival, the Great Temecula Tractor Race, rock and roll and vintage cars during the Rod Run, gunfighters dueling at Western Days and so much more. Fantastic golf awaits those wanting to spend some time on the green. Several beautiful golf courses can be found amidst the area’s rolling hills. Some courses carry the distinction of championship. Shoppers will also find their delight at the ever-expanding Promenade Mall with flagship stores such as Robinson’s May, JC Penney, Macy’s, Sears and nearly 100 other popular names. A quick 15-minute drive could pay off for the serious bargain hunter at the Lake Elsinore Outlet Mall. 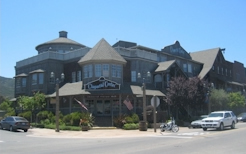 The city of Temecula provides a balance among residential, business and industrial growth. 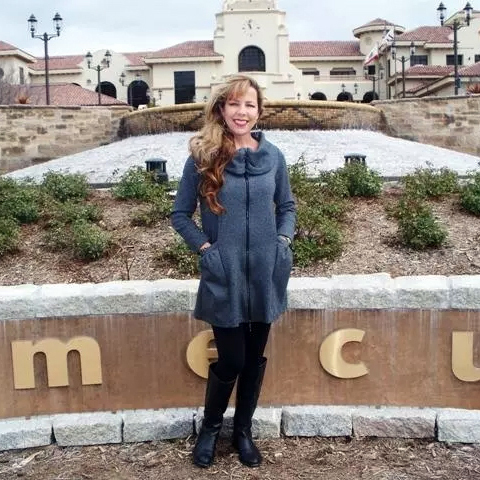 Planned communities resplendent with grassy parks, excellent schools, extensive state-of-the-art recreation areas and town center-style shopping plazas are just a few of the qualities that make the Temecula Valley an enriching place to live and play. Here are Temecula’s favorites for Dining and Wine Tasting.